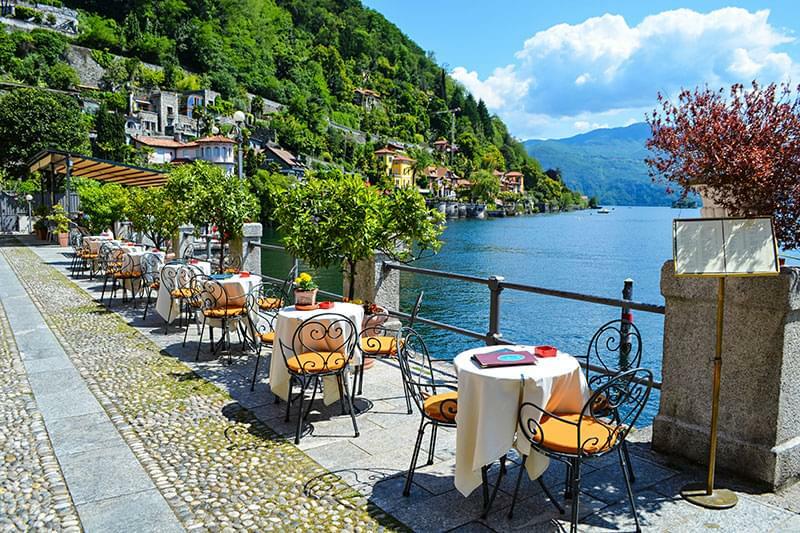 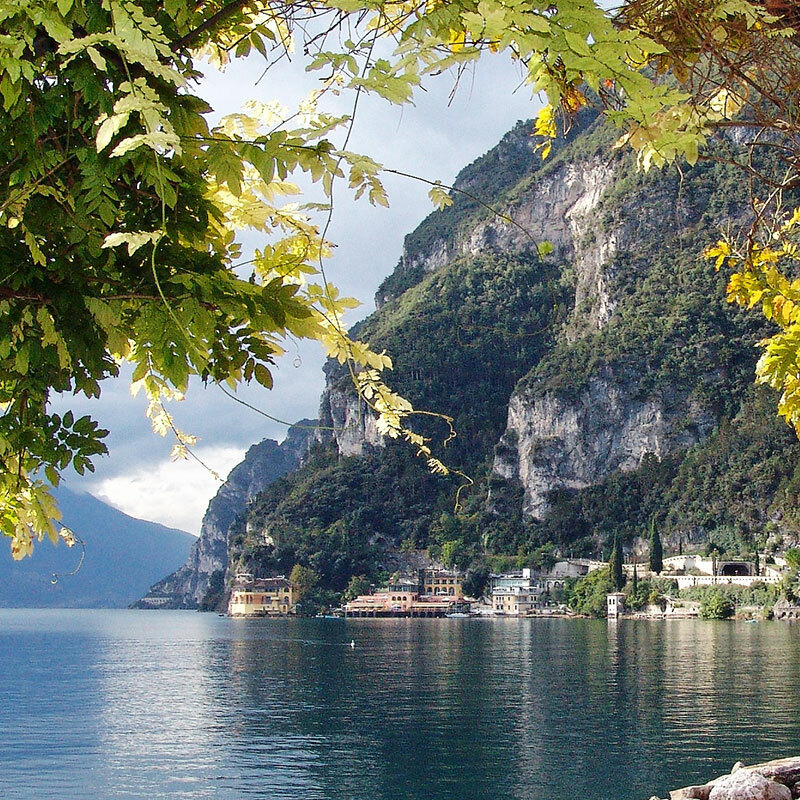 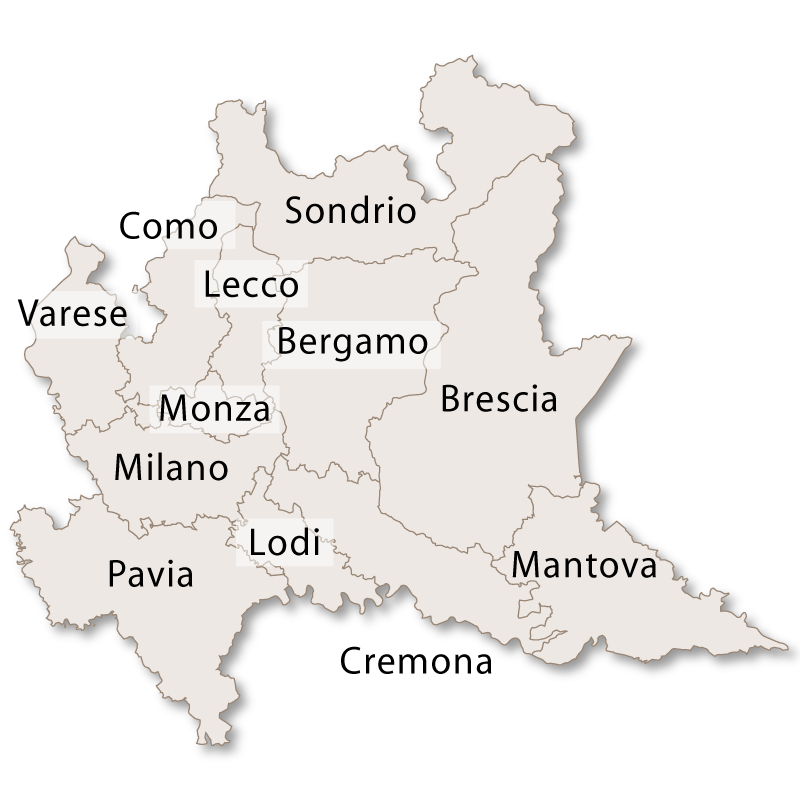 The province of Lodi is one of the smallest in the region of Lombardy and covers an area of 782 sq.km. 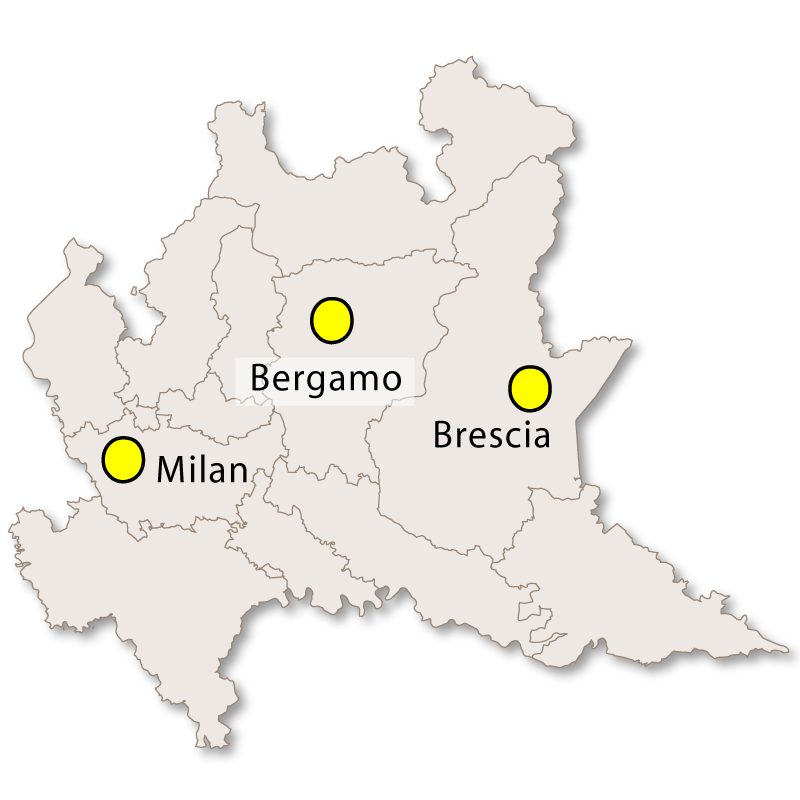 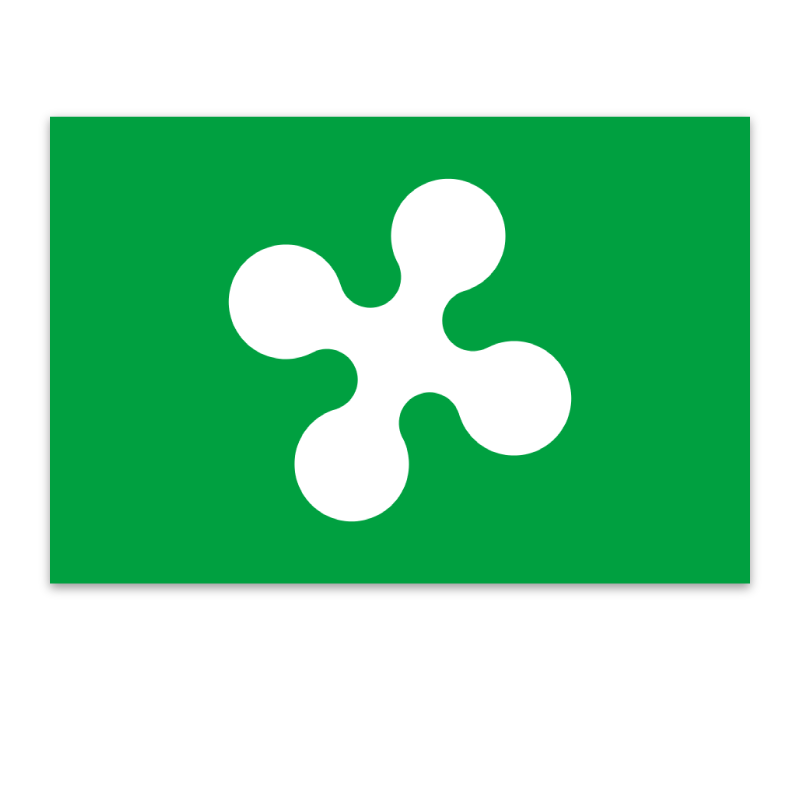 It is bordered by the province of Cremona to the east, the province of Milano to the north, the province of Pavia to the west and the region of Emilia-Romagna to the south. 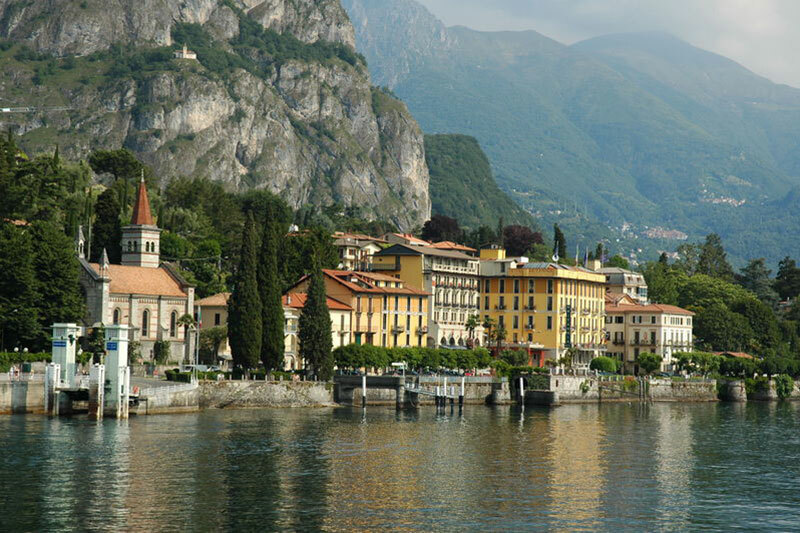 The province is flat with a few gentle slopes and is crossed by many rivers and is in fact almost surrounded by the River Adda. 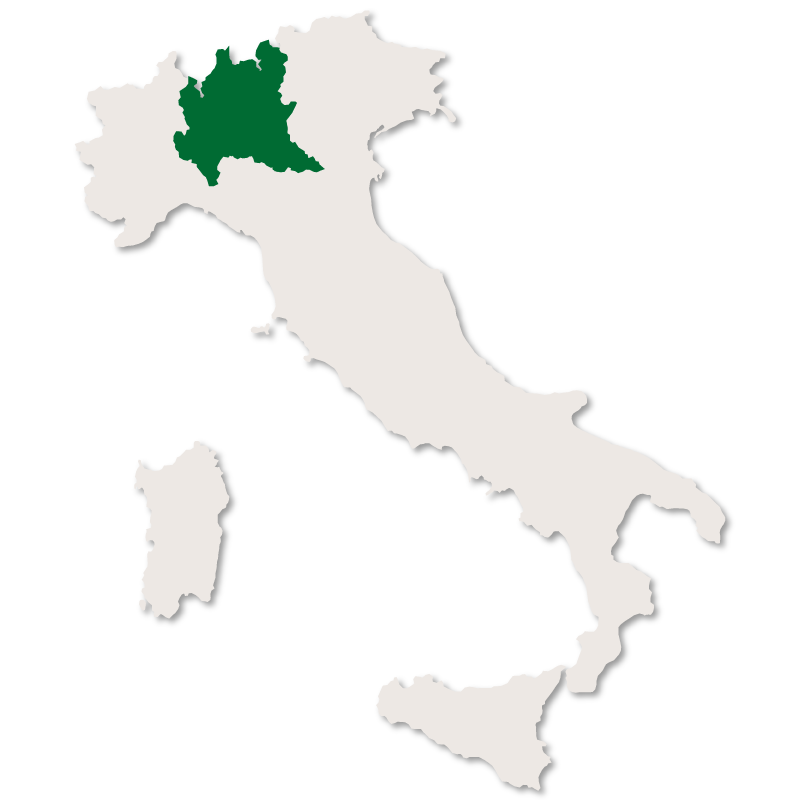 It is an agricultural province which produces vast amounts of vegetables as well as rice, wheat, maize and sugarbeet. 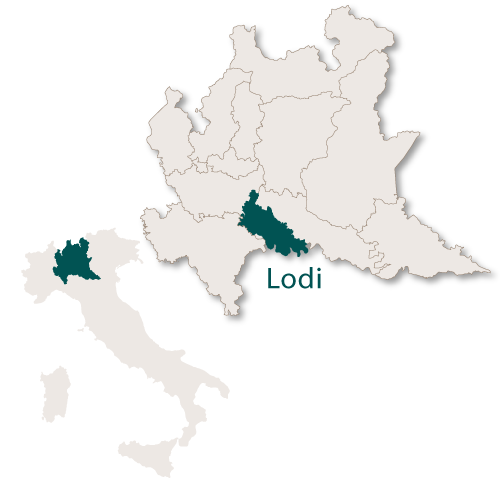 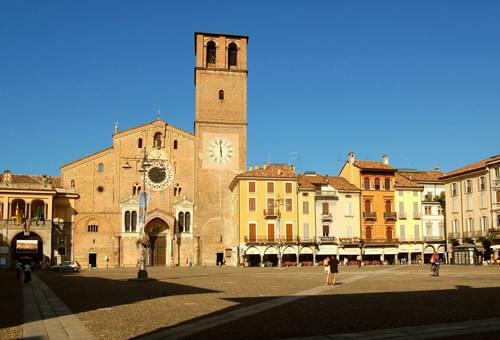 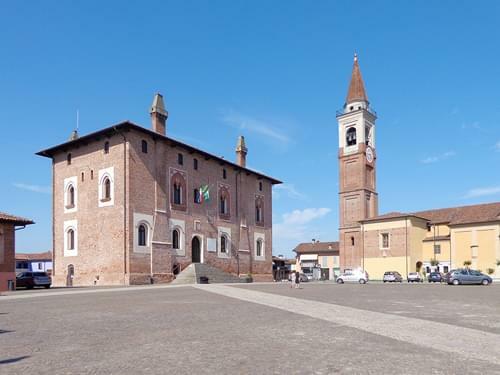 The capital city of the province is Lodi with the second city being Codogno.